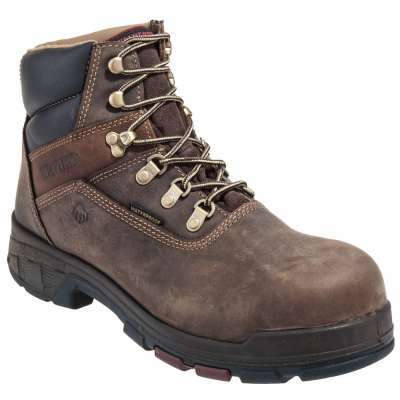 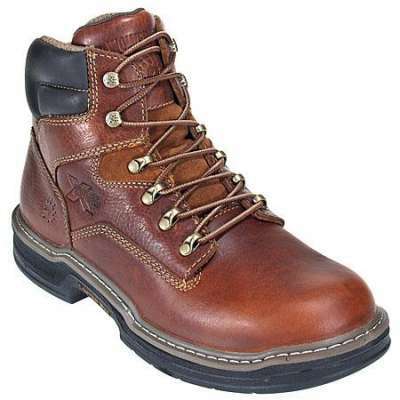 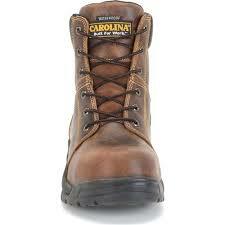 CAROLINA CA2525 – If great quality at an affordable price is important, you’ll be impressed with this boot. 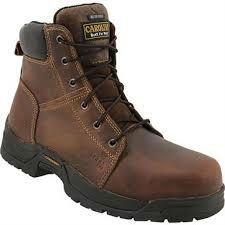 The electrical hazard rated wide steel safety toe cap provides extra toe space. 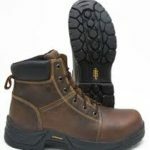 In addition, it has a mesh lining to keep your feet cool, and a removable EVA footbed which allows you to use your own inserts. 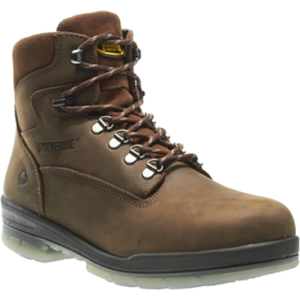 The non-metallic shank provides exceptional support, while the the slip-resistant rubber outsole keeps your feet firmly on the ground. 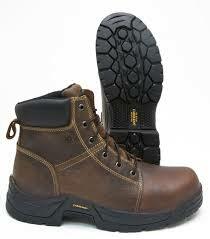 Steel safety toe cap meets not only ANSI/ASTM I/75 but also C/75 standards.